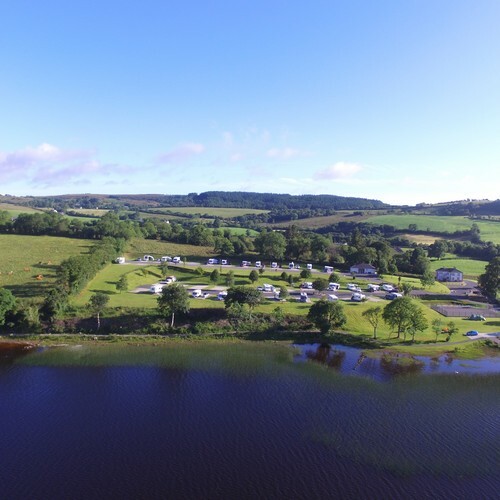 Rushin House, NITB 5 star and AA 5 pennant, located beside Ireland’s Wild Atlantic Way, is ideal for exploring counties Fermanagh, Donegal, Cavan, Leitrim and Sligo. 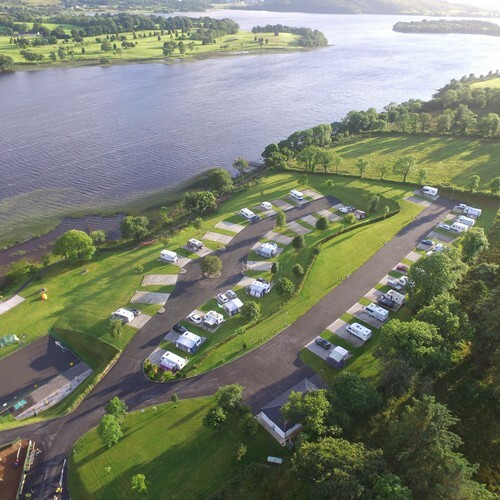 A family friendly site with modern service block, natural wood playground, all-weather football pitch, outdoor gym, lakeside walk and fishing stand. Awards include “Best Site in Northern Ireland” from 2010-2015 and 2017-2018 and Trip Advisor Certificate of Excellence. Cuilagh Mountain Boardwalk, Marble Arch Caves Geopark, 3 National Trust properties, Belleek Pottery, Neven Maguire’s MacNean House restaurant are all nearby. Prices include electric hook-up, hot showers and WiFi.